STATEWIDE -- Governor Eric J. Holcomb and the Indiana Department of Administration today announced the second opportunity for Indiana schools to order state-funded handheld metal detectors. Gov. Holcomb announced the original program earlier this summer. Schools that have not ordered the devices can contact info@k12indiana.com. Ordering instructions will be provided. The deadline to order is 5 p.m. ET on Friday, Oct. 5. To date, 3,231 total handheld metal detectors have been requested by 370 school entities — including 94 percent of all traditional public school corporations. Originally announced on July 9, the program makes one handheld metal detector available for every 250 students in a school building. The cost of the program to date is $331,720.20 and is funded by IDOA. 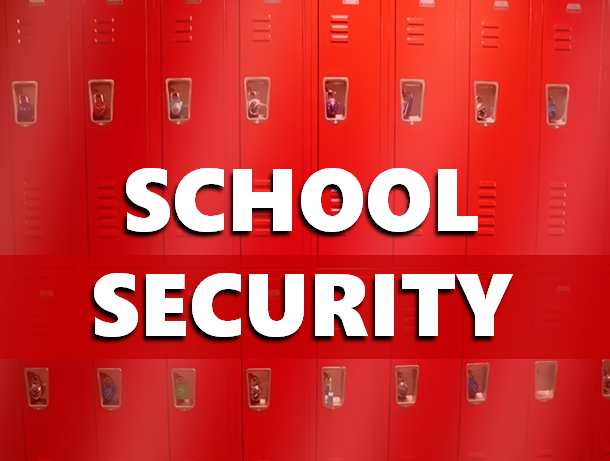 This program is just one of several actions the state has taken in the last year, building on the state’s reputation as a leader for its existing school safety policies and practices.